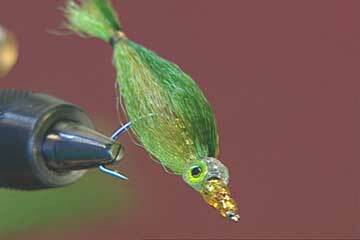 Streamer flies imitate foods such as minnows, leaches, sculpins, and other small fish. 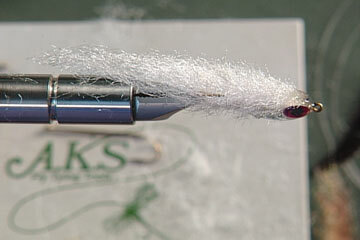 Streamer can be quite productive in both lakes and rivers. 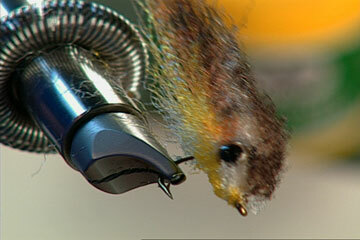 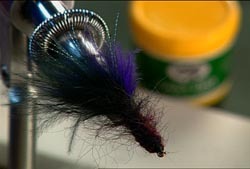 Often strikes to a streamer are aggressive and jolting as the fish attacks the moving fly.